Transrotor Turntable Crescendo Nero. Stunning Elegance. 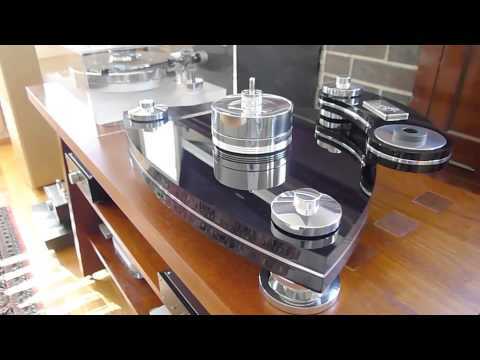 Transrotor Crescendo Nero Turntable. Breathtaking.